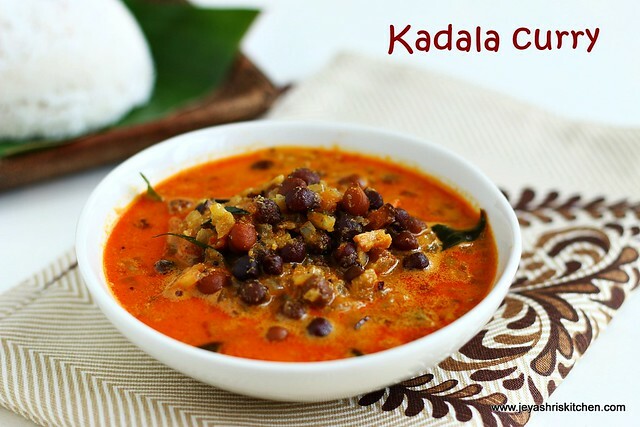 When i posted the Kerala Puttu recipe i promised that i will post the kadala curry recipe too. 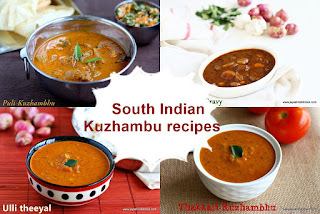 Again this recipe recipe also told by the same friends and it turned out very well. 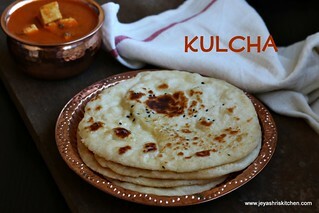 It even tasted very well with Roti and plain rice too. Though they said coconut bits is optional, it added an extra flavour and crunchy texture of the coconut made the curry more tastier. 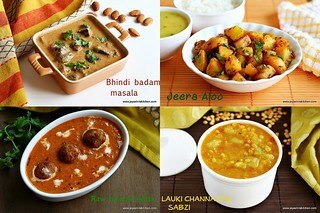 Check out my kala channa masala too. Soak the kala channa for 8 hours and cook it with little salt. Chop the tomato and onions finely. In a pan dry roast the coconut and fennel seeds in a low flame till it turns golden brown. 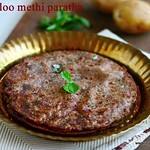 Grind this into a smooth paste along with the fennel seeds by adding little water to this . In the pan add oil and roast the coconut bits till golden brown and keep it aside. In the pan add mustard seeds and curry leaves. Add in the onions too. Cook till they turns pink. Add in the tomatoes and cook till it becomes mushy. Add the red chili powder,salt and coriander powder. Cook till the raw smells goes. Add the cooked kadala to the onion tomato mixture. Add 1 cup of water to this. 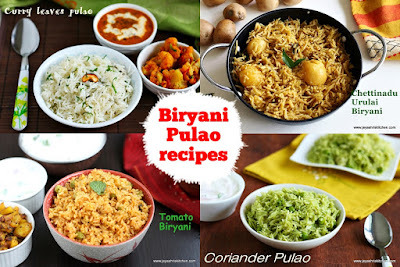 Now add the ground mixture coconut mixture to this and mix well. If needed add little water to get the consistency. 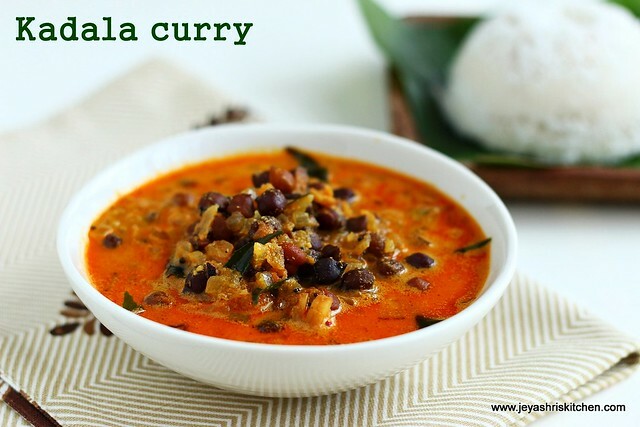 Since puttu will be bit dry, make this kadala curry bit watery. Now add the roasted coconut bits to this and mix well. Boil for 2 minutes. If adding coconut oil, add few drops now and switch off the flame. 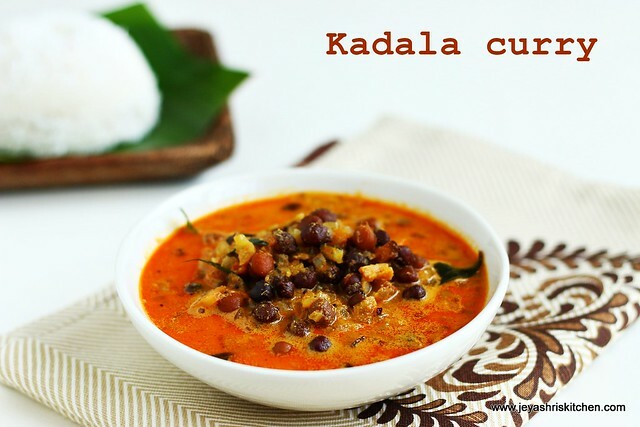 Kadala curry is ready to serve with hot puttu. You can add ginger garlic paste before adding the onions. 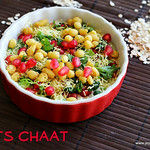 While cooking the channa itself, you can add red chilli pwoder, coriander powder and finely chopped onions and tomatoes. 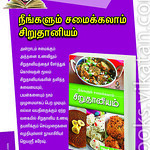 So in this method, open the cooker and add the ground coconut masala and temper with mustard seeds and curry leaves. 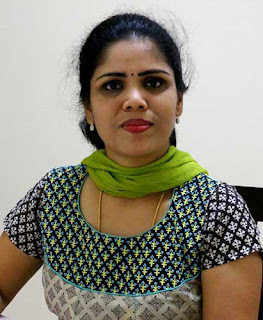 Thank you for the wonderful recipe Jeyashri. It looks very inviting. Should the fennel seeds be roasted and then ground? 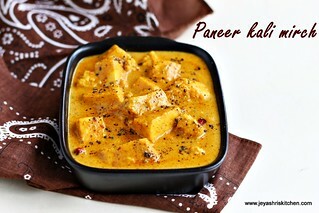 Where do you add fennel seeds in this recipe? Grind with coconut? Yes as shown in the picture, it has to be grind with coconut. Will edit the text too.